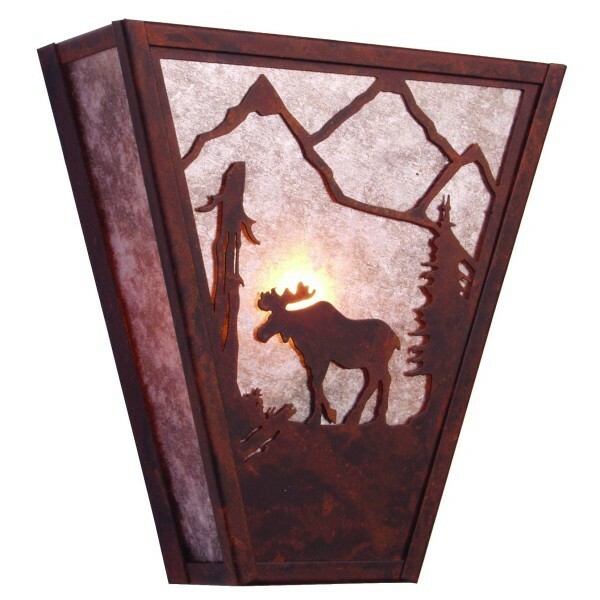 A majestic moose is featured walking through a pine forest in a mountain valley on this rustic wall sconce. 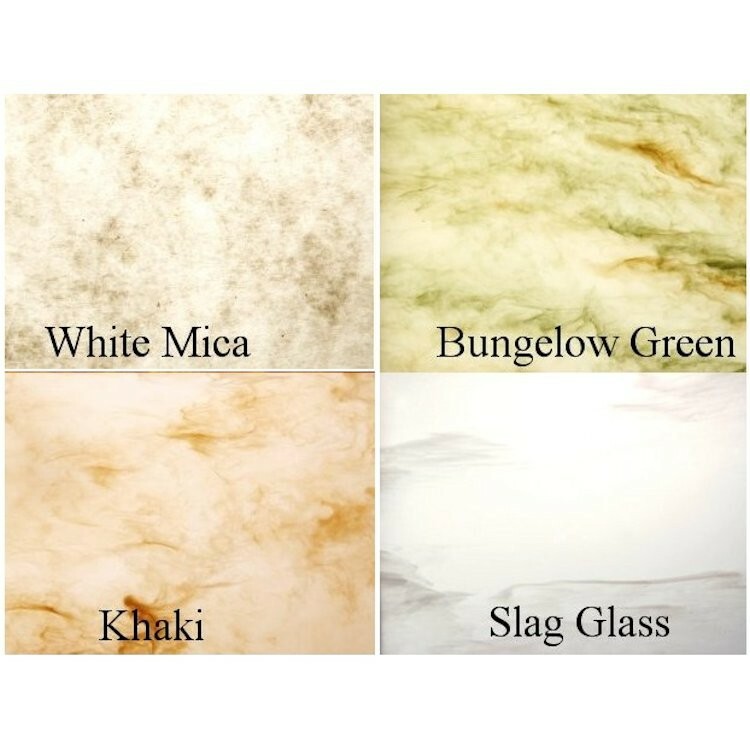 This low-profile light works well in halls and stairways. Made in the USA. Please allow approx. 3 weeks for shipping. A majestic moose is featured walking through a pine forest in a mountain valley on this rustic wall sconce. This low-profile light works well in halls and stairways. Crafted by hand from recycled steel this cabin style moose wall sconce uses one 60 watt max bulb and measures 10"W x 10.5"H x 4" D. Made in the USA. Please allow approx. 3 weeks for shipping.